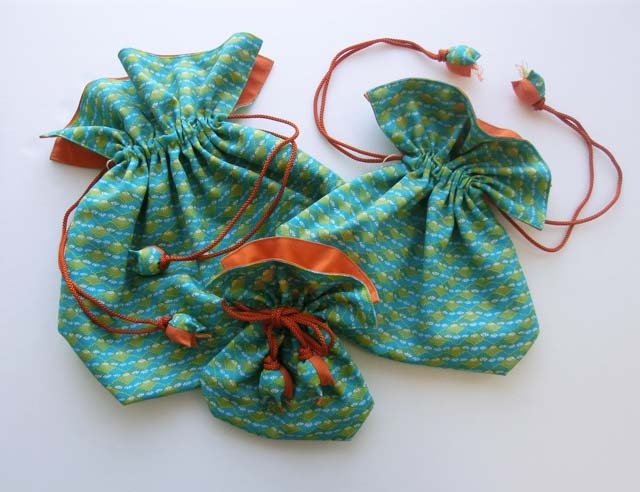 People in Wataricho (Japan) used to put a gift in bags made by remains of kimono fabric as a token of gratitude. For example, farmers gave cupfuls of rice in the bags as a souvenir or in return for something they had received from others. 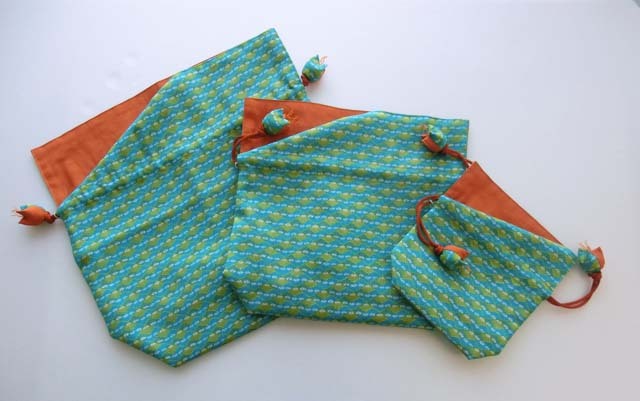 The bag is called “FUGURO” with a local accent on “FUKURO” (a “bag” in Japanese). “FUGURO” is a product that symbolizes this culture of return in Wataricho. 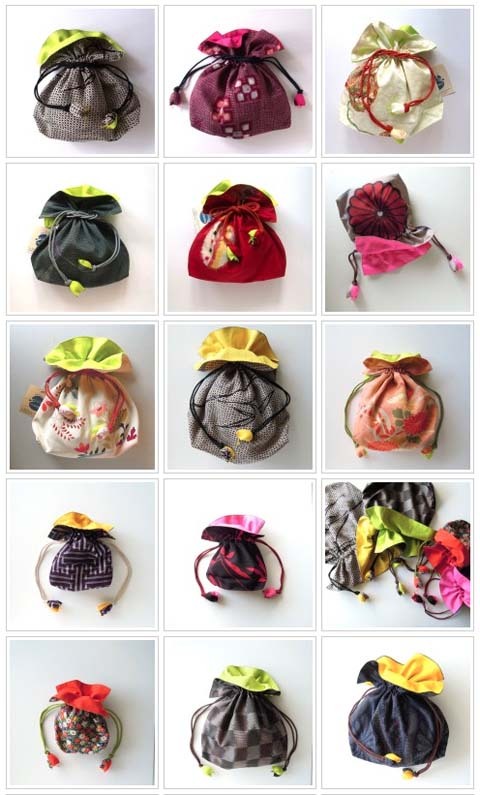 No two bags are the same because these are made from leftovers of old kimono or futon and those materials are limited. Each one bag is the original, so the bag you pick up will be “Ichigo-ichie (Treasure every encounter, for it will never recur)” things. Some modern taste with the original shapes that have been passed down in Wataricho would be the regular shape of the “FUGURO”. There are three sizes of Large (1.8 liters), Medium (0.9 liters) and Small (0.18 liters). Wataricho, located in the south of Miyagi Prefecture, was severely affected by the Great Earthquake and its subsequent tsunami. Houses on the coastline were completely destroyed by the tsunami. While many people are still putting up with inconveniences of unsettled life in temporary housing, we are trying to build a community with people who wish for a revival of Wataricho through handicrafts like “FUGURO”. Please look at this beautiful bag in our online store!